When it comes to boiler installation in Stevenage, 24-7 Plumbing & Heating Stevenage has been the byword for reliability for more than 20 years. You will have a wide choice of boilers, as our Gas Safe registered engineers work with all makes and models. A gas fired boiler accounts for approximately 55% of household energy expenditure, and with the average boiler lifespan standing at 12 years, an energy efficient boiler makes a real difference. 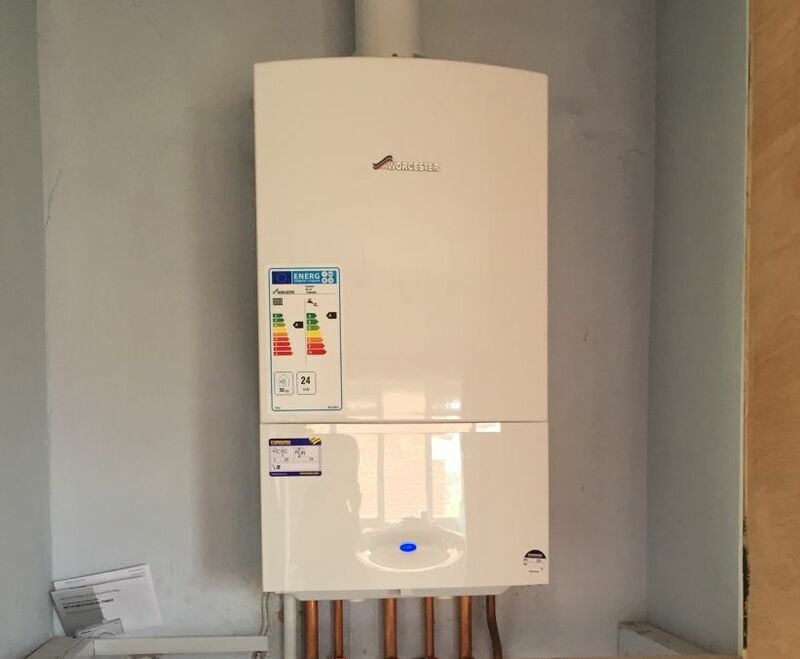 Replacing an old gas boiler with an A-rated high-efficiency condensing boiler and improving your heating controls will significantly cut your home’s carbon dioxide emissions – and could save you as much as £310 a year. Visit www.energysavingtrust.co.uk for additional info. We are the Stevenage specialists in the supply and installation of energy efficient heating systems. As well as being more environmentally friendly than conventional gas boilers, they also will pay for themselves within 6-7 years, meaning they’re a shrewd investment too. 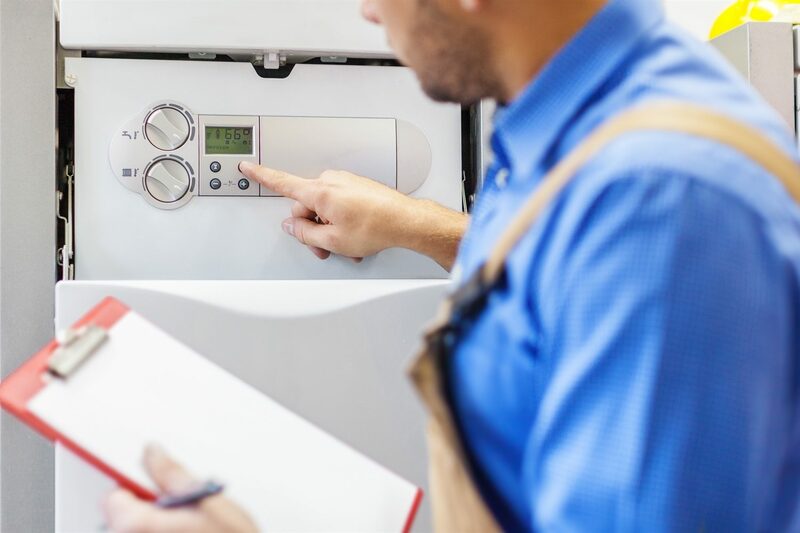 As a trusted and experienced installer, we’re also able to offer extended product warranties, in addition to our highly competitive prices for boiler installations. 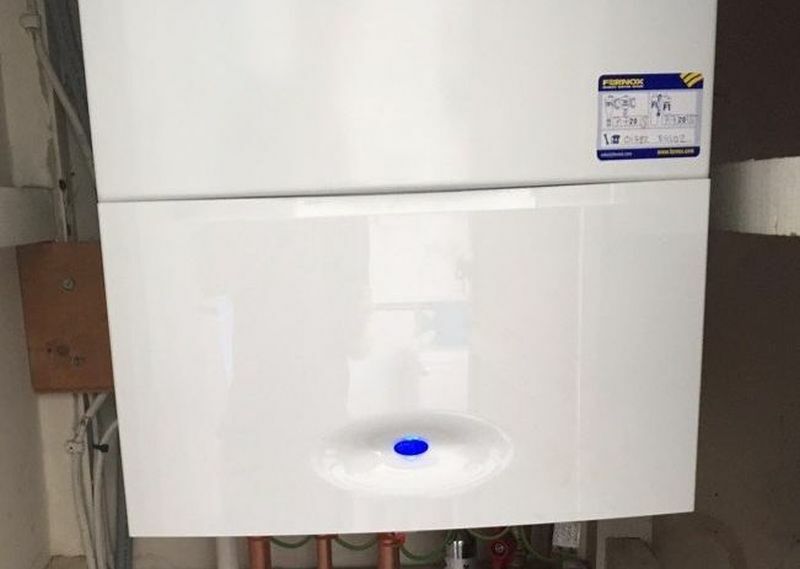 Why Choose a Boiler Installation from 24-7 Plumbing & Heating Stevenage? We take gas safety seriously at 24-7 Plumbing & Heating Stevenage. In order to prove they are registered and qualified to install your boiler, our gas safe engineers always carry their identity cards. The official gas safety organisation in Great Britain is the Gas Safe Register. It replaced CORGI on 1st April 2009. When it comes to the registration and regulation of gas engineers, the Gas Safe Register is responsible. For companies and engineers working with gas appliances, membership is mandatory. You can visit the Gas Safe Register website or call 0800 408 5500 if you wish to find out more. Our aim is to find the ideal boiler for your needs, not the easiest system to fit. Combi boilers are the UK’s most favored kind of boiler for gas central heating and domestic warm water. They are straightforward to install, user-friendly and efficient to run. A system boiler installation heats your central heating system directly and produces hot water to your cylinder. A system boiler, like a regular (conventional) boiler works on the concept of stored hot water. However, a system boiler differs from a regular boiler in some important respects. 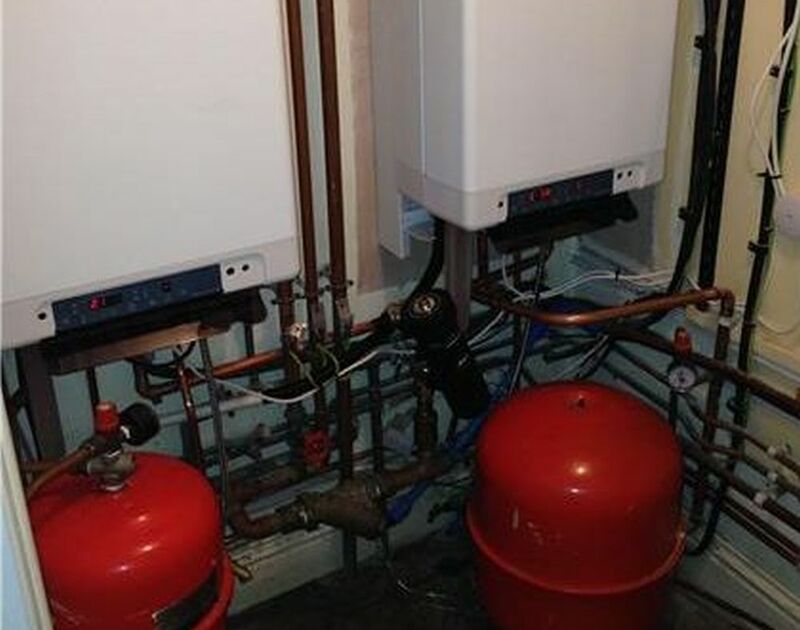 Firstly, many of the main individual components of the heating and hot water system are constructed into a system boiler, which means that installation is quicker, tidier, a lot easier and a lot more efficient.Secondly, the hot water is pumped from the system boiler throughout the heating system to the radiators and hot water cylinder, resulting in a fast response and more cost effective running costs. The system boiler removes the requirement for a feed and expansion cistern. Heat only boilers are also known as ‘regular’ or ‘conventional’ boilers. If you are replacing an old boiler and have a small expansion tank and a larger cold water storage cistern in your loft space, you most likely already have a heat only boiler. Heat only boilers are typically installed on an open vented system. The system will most likely comprise two tanks in the loft, a hot water storage cylinder in the airing cupboard and a separate pump. To book your appointment for your boiler installation in Stevenage, call our team today. 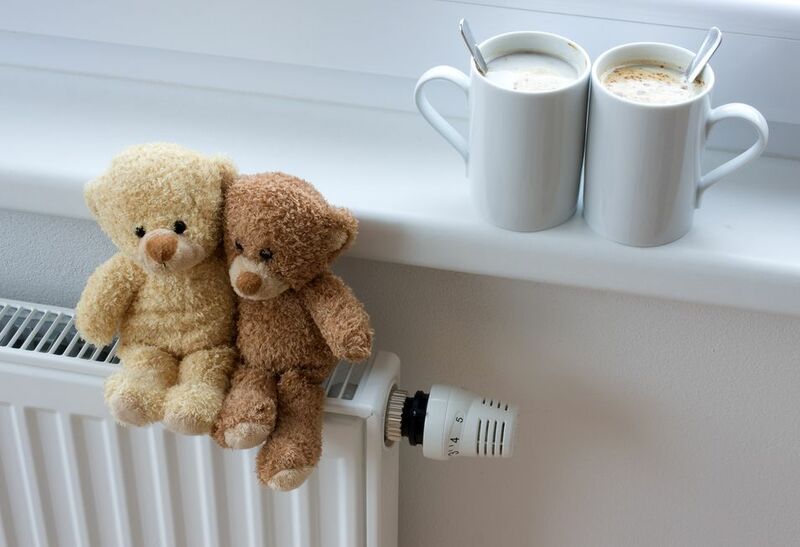 Our heating expert will visit your home and provide you with a free fixed price quotation, so you’ll know exactly what you’ll pay, with each stage of the job explained from start to finish. See our other services here.